Your child learns why Easter is celebrated. Your child plays the role of Peter in the Easter Pageant. 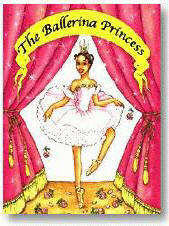 The Ballerina Princess is a very charming and well illustrated book. Your child will practice her ballet moves as shown in the book, and will get ready for the final recital. When the visiting professional ballerina gets the flu, your child plays the lead role. 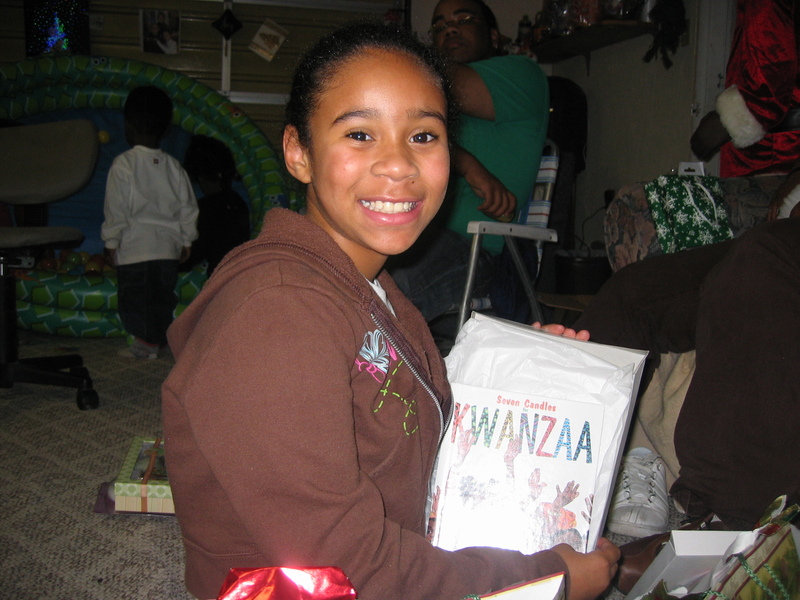 Ethnic or Caucasian illustrated version. Your child gets to experience this Jurassic tale about meeting a huge Stegosaurus, an Apotasaurus and even a family of Pterodactyls. It's a delightful book for young paleontologists everywhere! A helicopter take your child to the ship for a fun adventure. Your child will get to experience a lot of fun on the ship with the Navy Blue Angels, and gets to steer the ship into the pier.